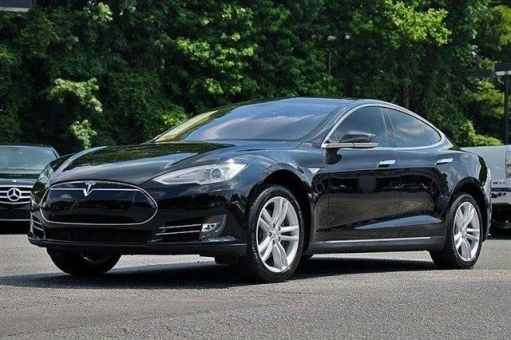 2014 TESLA MODEL S! 85KWH BATTERY! ONE OWNER! CARFAX CERTIFIED! AUTOMATIC NAVIGATION!